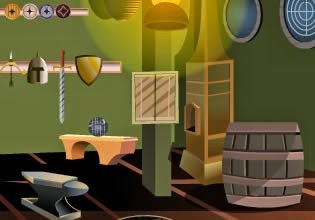 Skull Fort Escape is point and click escape game from TheEscapeGames. Explore ancient skull fort, find clues and complete various tasks to advance and escape from this location. Have fun!